This card by Melania is sure to brighten your day! 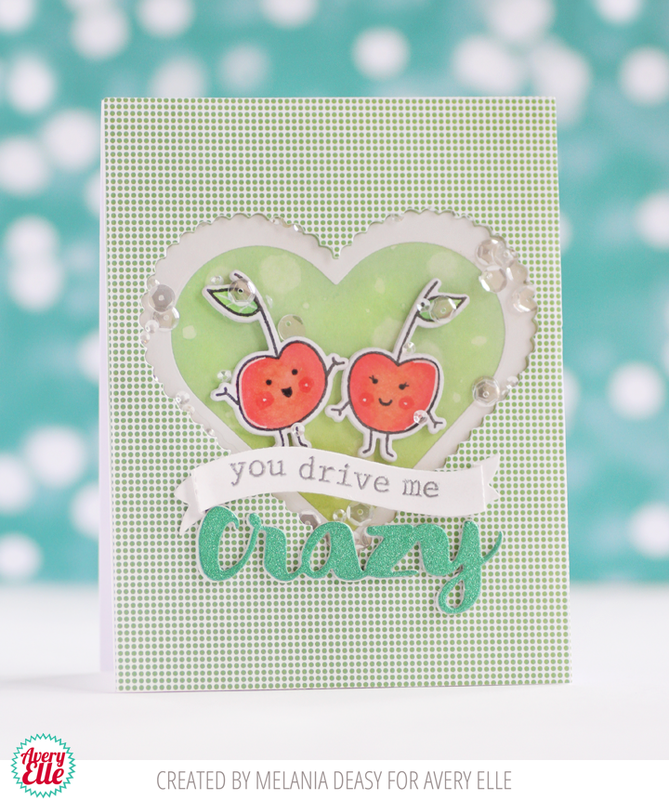 I love how cute those cherries are framed in the heart! Thanks Melania for being so amazing! Thank YOU for stopping by to take a peek. Have a great day! Oh my gosh, this card is just too adorable! Hogs & Kisses, Whale Hello and More!